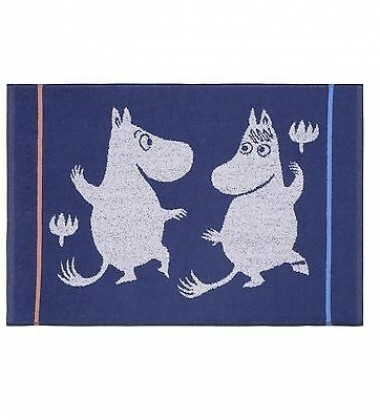 The hand towel by Finlayson presents a lovely pattern with Moomin characters in a stylish colours. 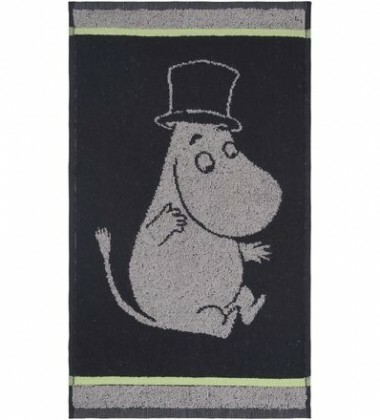 This hand towel featuring Moomins is magical. 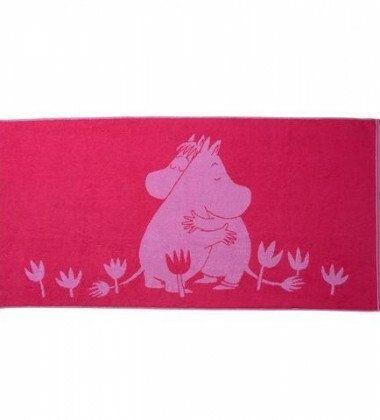 It will bring some love to your bathroom. 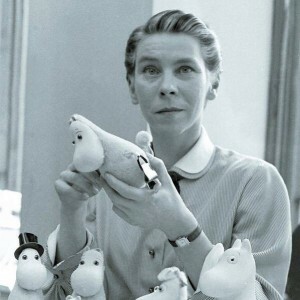 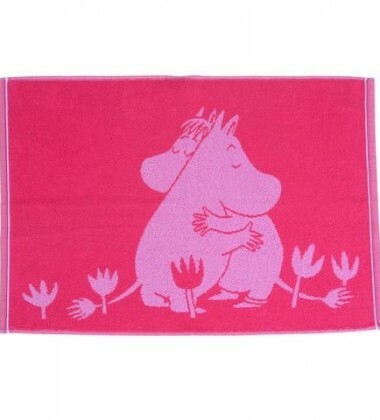 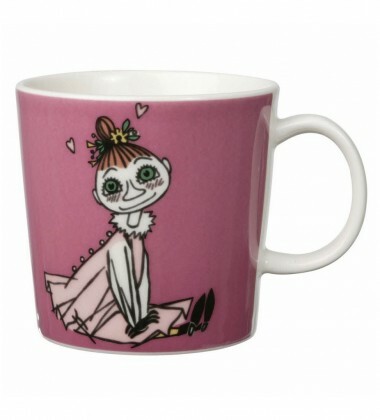 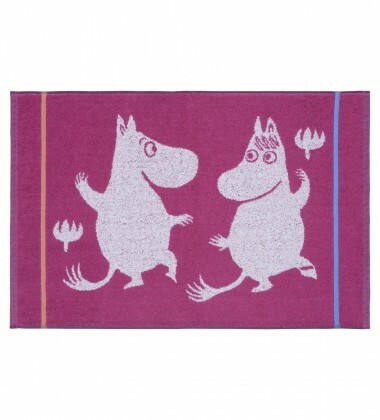 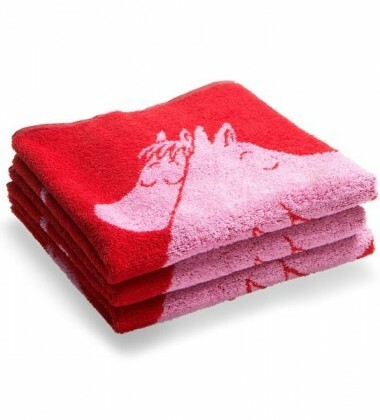 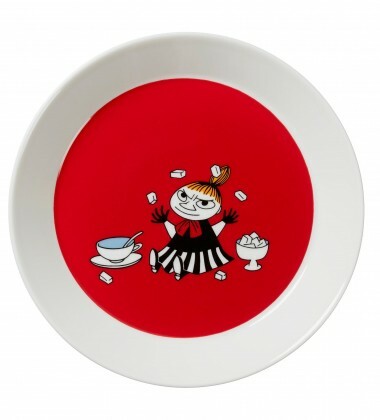 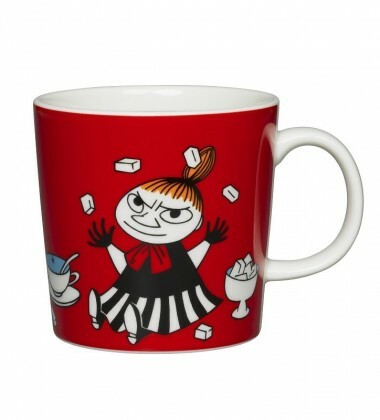 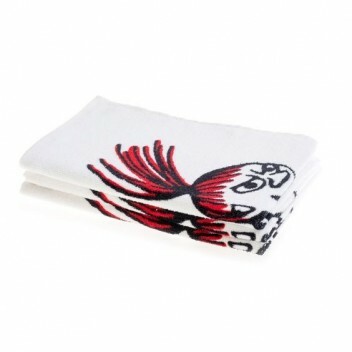 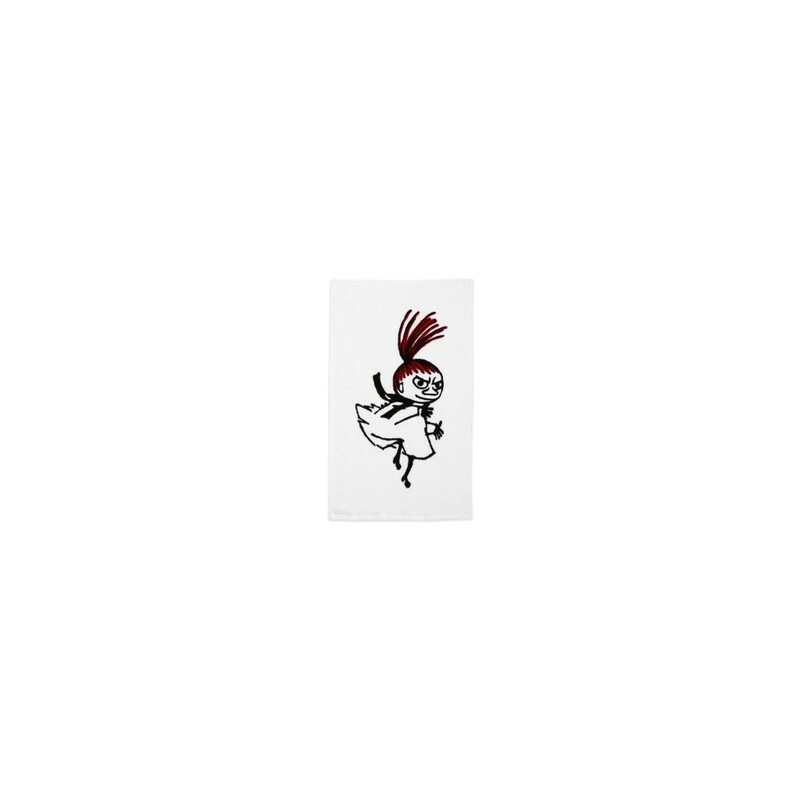 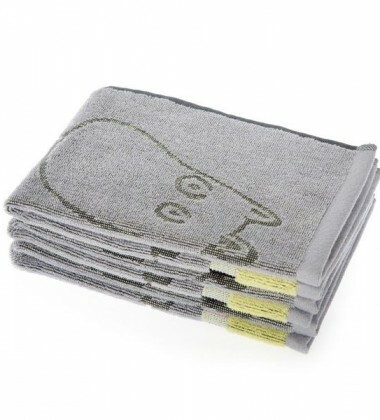 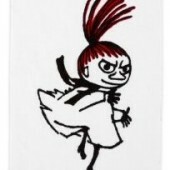 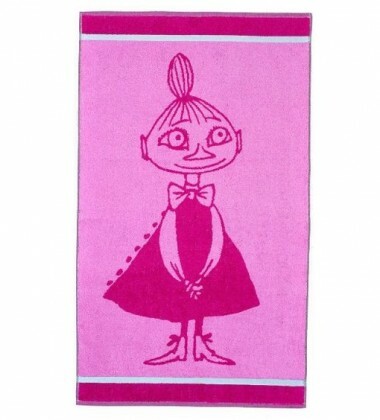 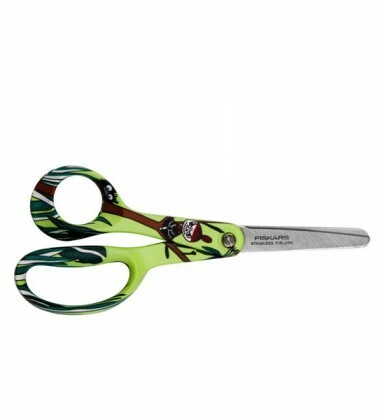 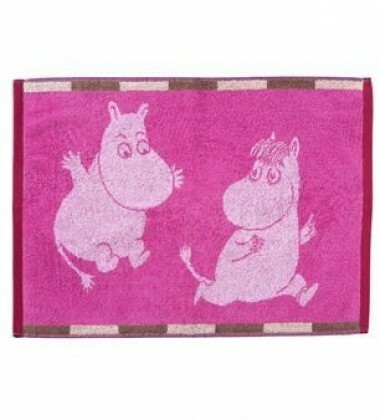 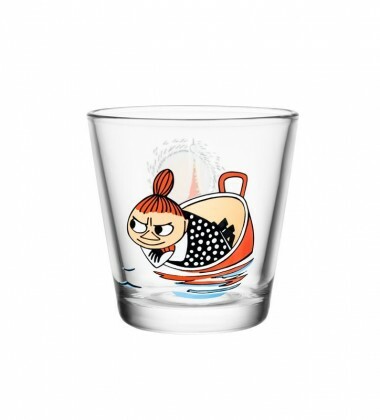 Moomin-towels are inspired by Tove Jansson’s original drawings and are authentic ©Moomin Characters™ licensed products. 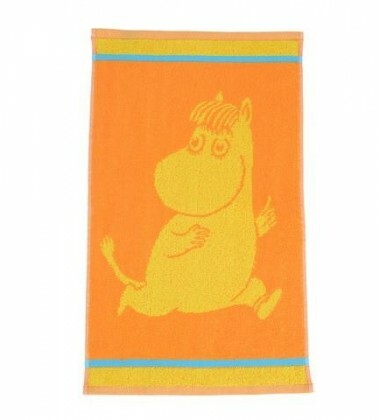 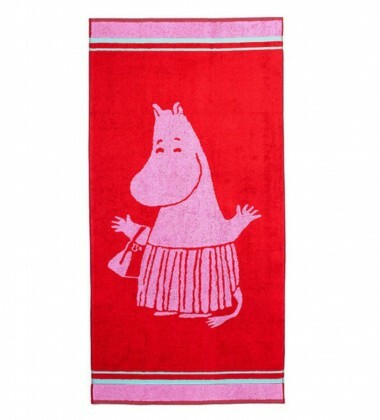 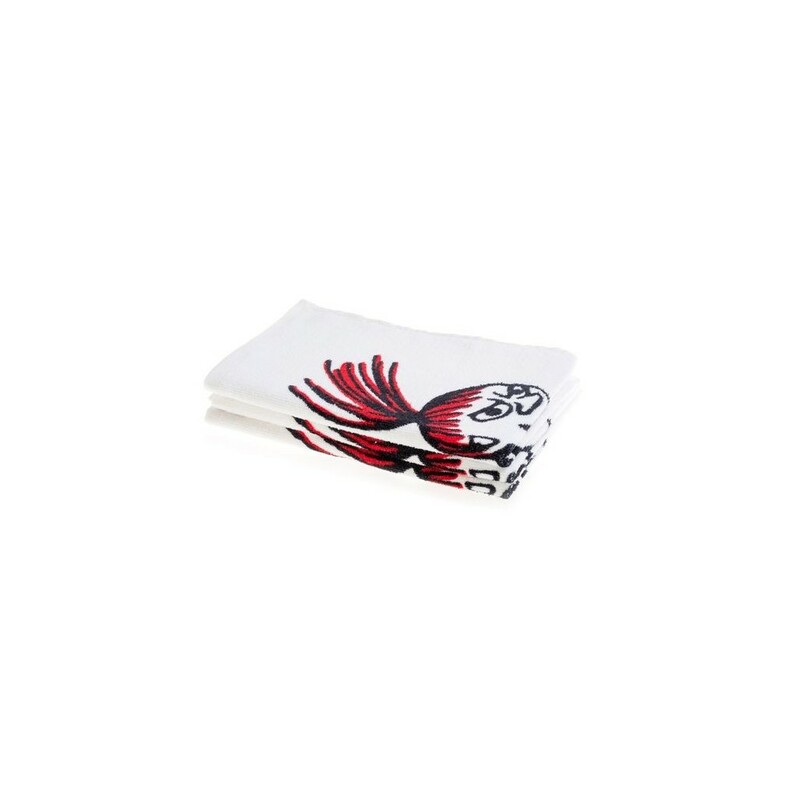 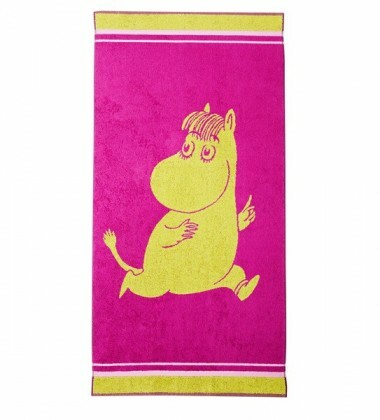 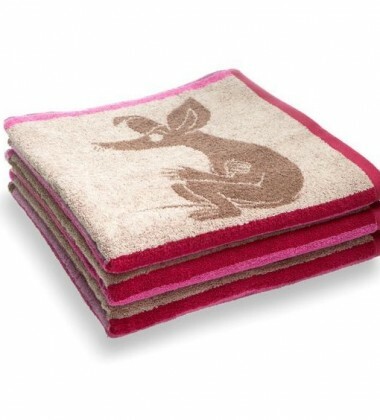 The towel is made of 100 % cotton and is a great companion at home or at the summer cottage. 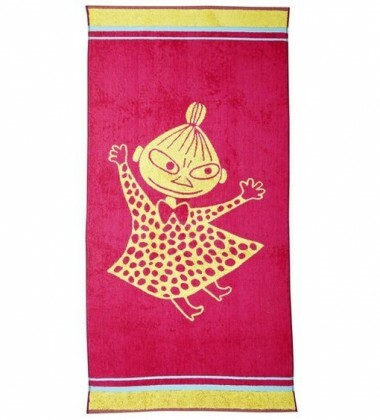 Size 30 x 50 cm.